“It is with profound sadness that I share with you that my continued battle with esophageal cancer is coming to an end. With the continued love and support of my wife, Nita, I have exhausted all options with respect to controlling this awful disease. My illness has progressed beyond my doctors’ expectation of cure. Statement made by Harmon Killebrew today as he faces the reality that his life is moments away from ending. 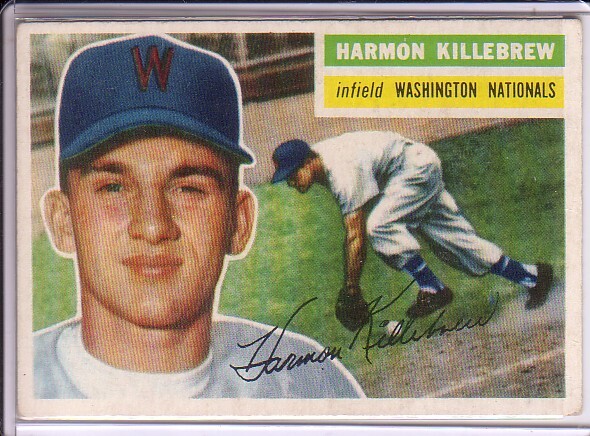 As a baseball fan, one could not revel in the greatness that Harmon Killebrew brought to the baseball diamond for twenty-two seasons. His 573 homes runs is third all time for American League players behind Babe Ruth and Alex Rodriguez. A career, that uniformed him with the Washington Senators, Minnesota Twins and Kansas City Royals, provided the field that was his stage and the bat his microphone. 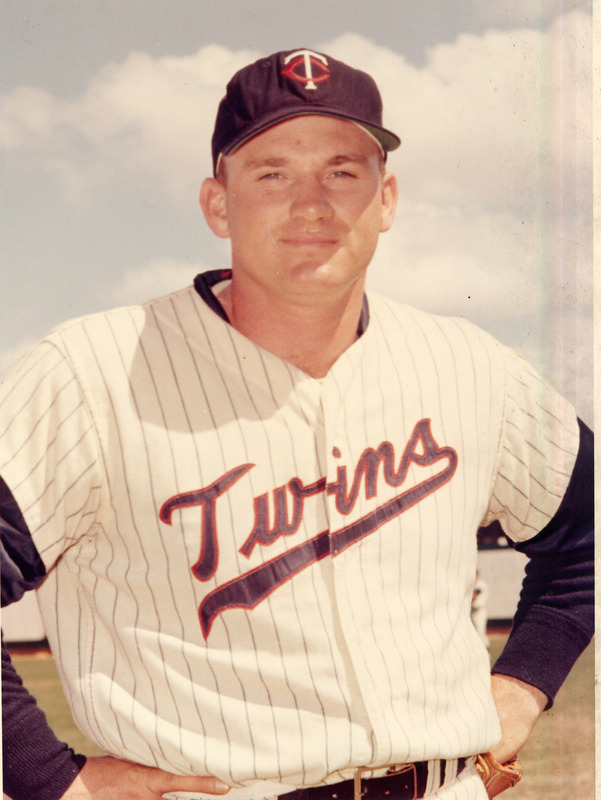 In 1969, with 49 home runs and 140 runs batted in, Harmon received the highest honor of Most Valuable player while collecting 40 or more home runs seven other seasons as well. Let us not forget 13 All-Star appearances to add to that resume. His strength and his quickness made him a most feared player by pitchers and most loved by fans and athletes alike. Born in Payette, Idaho to Harmon Clayton, Senior and Katherine Pearl Killebrew, Harmon would grow up to playing baseball and football. When he was noticed playing minor league ball, the Boston Red Sox and Washington Senators both showed interest, but the Senators won out signing him on June 19, 1954 for $50,000. After a long and celebrated career, Harmon Killebrew was forever immortalized on the walls of the Major League Baseball Hall of Fame in Cooperstown, NY receiving 71.9% of the vote that year. 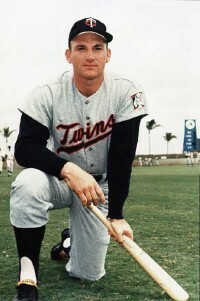 On December 29, 2010, Killebrew came public and announced that he had esophageal cancer. A disease that is now moments away from sending him to his final resting place. A man known for his stature and strength is now opening up his final moments with such courage and humbleness to the friends, family and fans that have followed him throughout his professional and personal life. To open his heart as he faces the biggest opponent of his life brings both sadness and warmth to this fan. As a baseball addict and a human raised on the believe of compassion, I feel such a personal connection to his statement of openness. Though I never met the man, I did spend time in Minnesota and know what a force he was to the community and the deep respect he earned in the streets of Minneapolis and in every baseball park around the country. With a final statement of life, we all stand beside you in your final moments. I remember growing up Harmon was one of my favorite players and I told my wife how much older we’re all getting. Killebrew was quite a slugger “can one imagine how far and how many homers he would have hit if steroides been apart of the game but he was quite more than just a player he was a great hero for me and others like him.